Your curriculum vitae is one of the first chances that you have to impress a potential employer. It should showcase your experience and qualifications, not to mention all your greatest achievements and attributes. 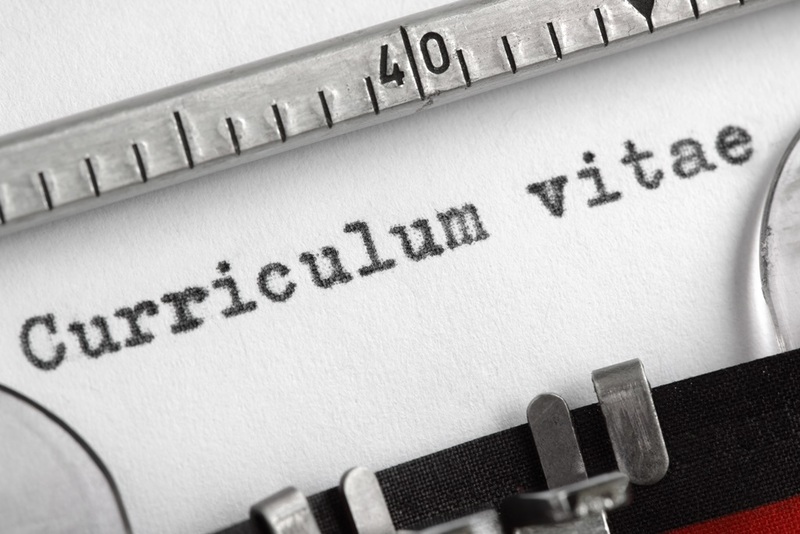 A good CV is one that is clear and concise. A rambling document that includes a ton of irrelevant information is never going to impress the person reading it. With this in mind we have put together some top tips for creating a CV that really has the “wow” factor and can help you to secure an interview. Setting out your CV properly is key. The first page should include a personal profile, your career objectives and any important achievements during your career. The second page should be a summary of your career to date. By including your relevant profile and objectives at the top of the CV , the person reading can instantly tell whether or not you are suitable for the next stage of the application process. So now you know that structure is key, what content should you actually include? You want to make a great first impression, so make these initial paragraphs really work for you. Career objectives – this should be tailored to reflect the job that you are applying for. In doing this you can showcase your enthusiasm for the role and how you are the perfect person for the job. Personal profile – this is your chance to summarise yourself as an individual. Make the information simple to read, perhaps breaking the text up into bullet points. Key achievements – whilst the object of a CV is to sell yourself, there is a possibility that you may get carried away with all the great things you have done. Try to aim for 6 statements that contain the problem, solution and end result, just to prove that you are everything you say you are! Experience – The beginning of page 2 is your opportunity to give details of your career so far. This should include job titles, employer and a brief description of the main tasks and responsibilities of this role. If you can, try to tailor this to suit the job you are applying for, but always be honest about the tasks you have undertaken. Education – You should list your school, college and university qualifications. Furthermore, be sure to include your non-academic qualifications and training that are relevant to the job you are applying for. although it is preferable to have them available on your CV.